​David Richard Wynne is delighted to be the new Musical Director of the historic Birmingham Festival Choral Society following in the illustrious footsteps of the likes of Mendelssohn, Dvorak, Elgar, Wood, Beecham and Boult. After 5 years as the Musical Director of the Arrow Vale Singers of Redditch he leaves to take up this new role. David is also the Musical Director of the Ryton Chorale having worked with the choir since 2013. Recent conducting performances have included: Messiah – Handel, The Creation – Haydn, Carmina Burana – Orf, Dona Nobis Pacem – Vaughan Williams, Spirit of England – Elgar and Ein Deutches Requiem – Brahms, Chichester Psalms - Bernstein. David graduated from Birmingham Conservatoire with a Masters degree in Vocal and Operatic Performance. Studying as a bass-baritone with Henry Herford, David went on to be soloist in college performances of Requiem by Maurice Duruflé and Mass in B Minor by J.S. Bach as well as to have lead roles in operas and opera scenes including the title role in Donizetti’s Don Pasquale, the role of Banquo in Verdi’s Macbeth and Haraštra in Janáček’s The Cunning Little Vixen. Whilst at the conservatoire, David was awarded a scholarship to study choral conducting with influential conductor Paul Spicer (The Finzi Singers and Birmingham Bach Choir) and invited to conduct the Birmingham Conservatoire Camerata. As a soloist, notable recent performances have included Duruflé’s Requiem in Westminster, J.S.Bach’s Johannes-Passion with Ensemble Vocal Motéclair and Violons du Roy in several performances around Dijon and Anya, a newly commissioned composition by Jonathan Girling for the musicians of the Royal Shakespeare Company. In his education work, David is co-founder and Director of the St. Chad’s Choral Outreach Programme in Birmingham. 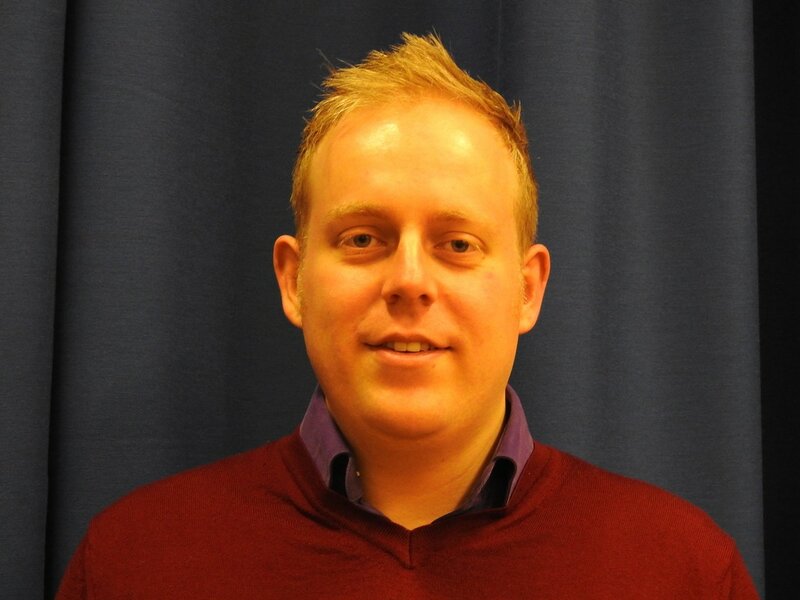 At Birmingham Junior Conservatoire, he works as a lecturer, both a conducting and singing teacher and conducts the Senior Choir and prestigious Vocal Ensemble. He has recently been appointed Vocal Coordinator for the department. David is also currently working on the Choir Creation Scheme, which is a partnership between the Armonico Consort and The Royal Albert Hall and has previously held the role of Musicianship Leader for Opera North’s In Harmony programme, which was awarded Best Classical Music Education Initiative at the Classic FM Music Awards 2014. Away from music, David, for his sins, is an avid follower of Manchester United and the England Cricket team. He enjoys cooking and considers himself an award-winning chef, after winning one of his choir’s annual bake-off competitions.